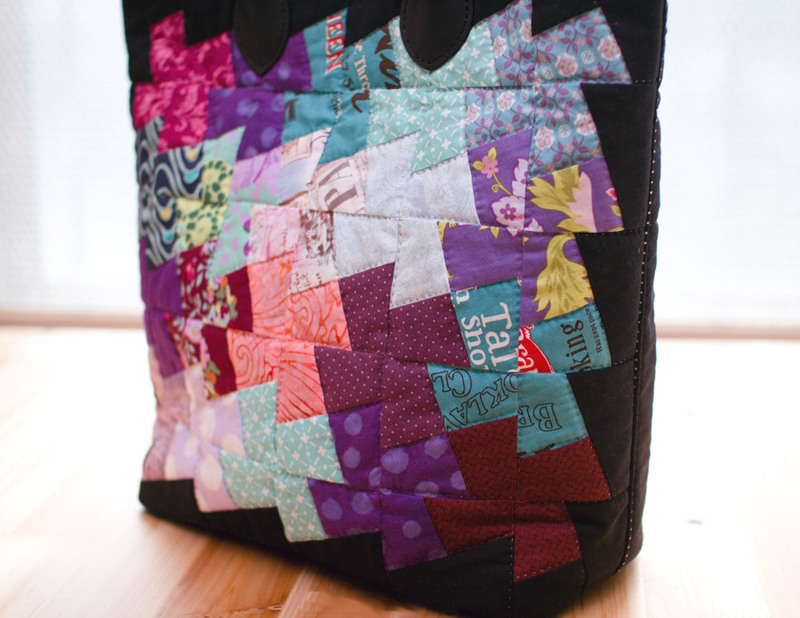 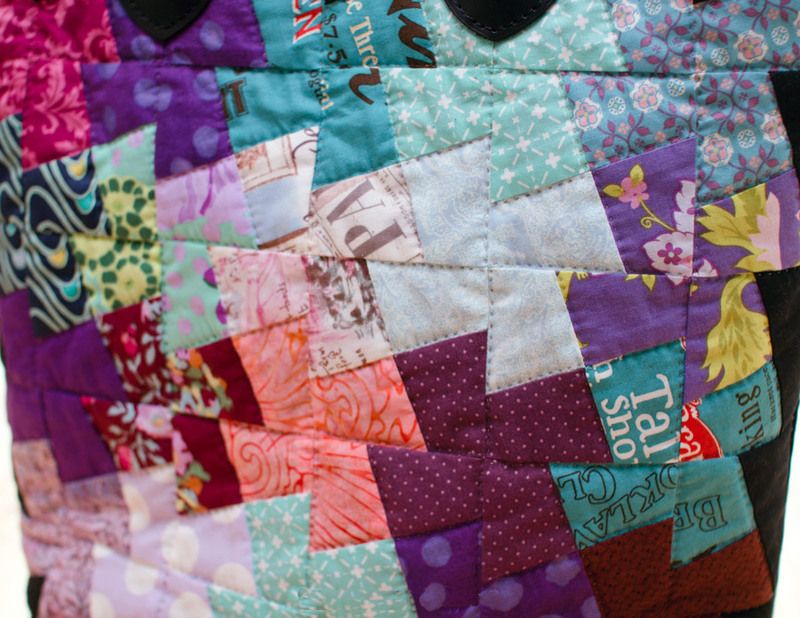 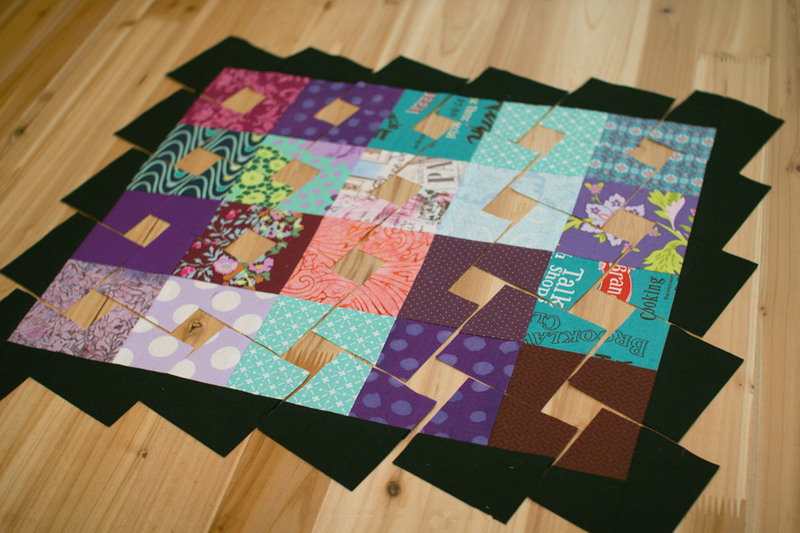 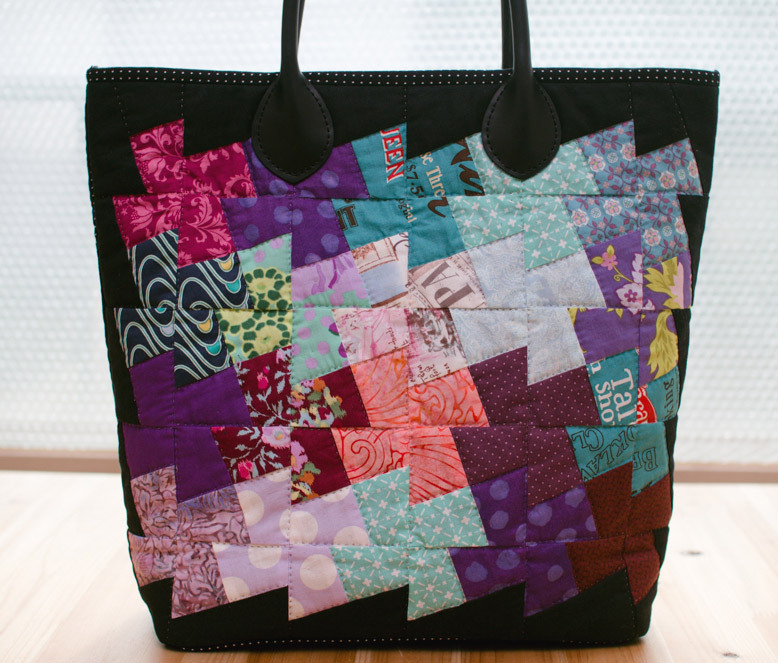 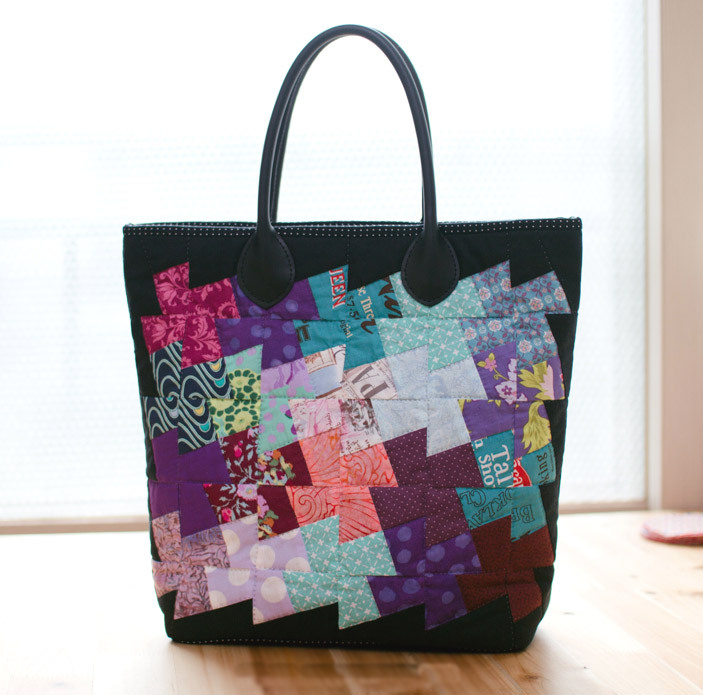 Patchwork Bag DIY. 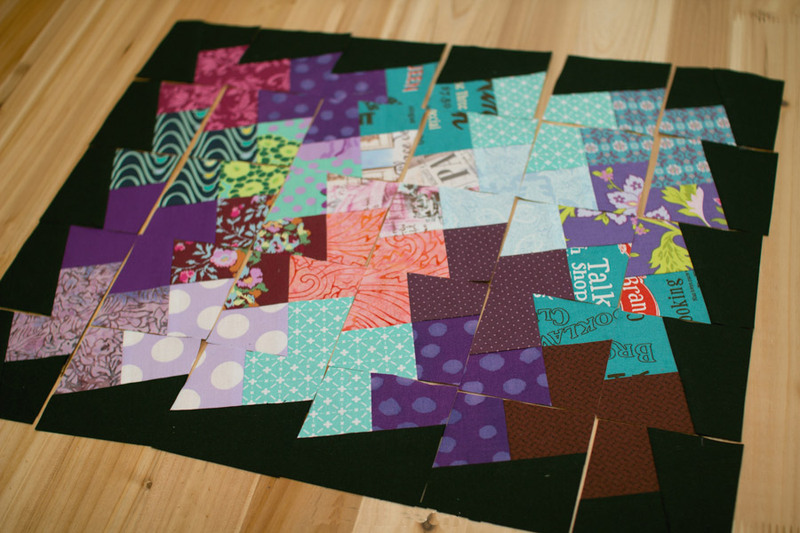 ~ DIY Tutorial Ideas! 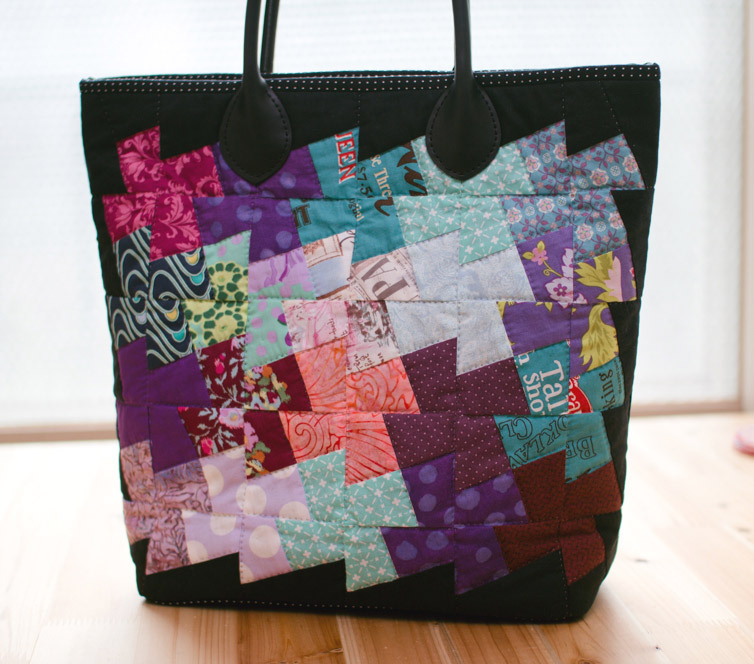 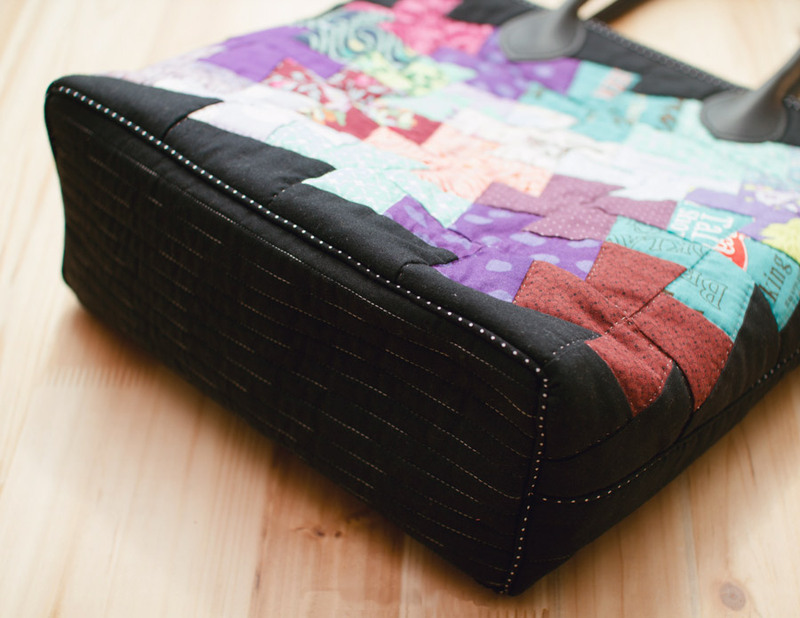 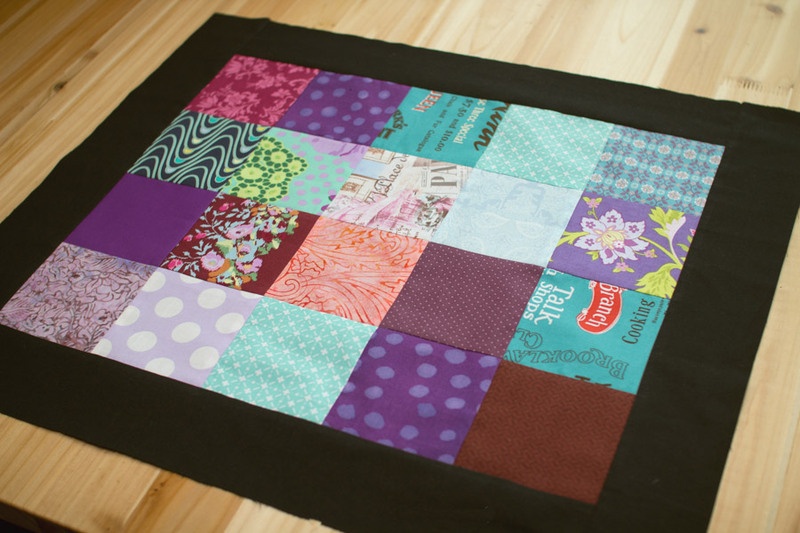 Home » bag , Patchwork » Patchwork Bag DIY. 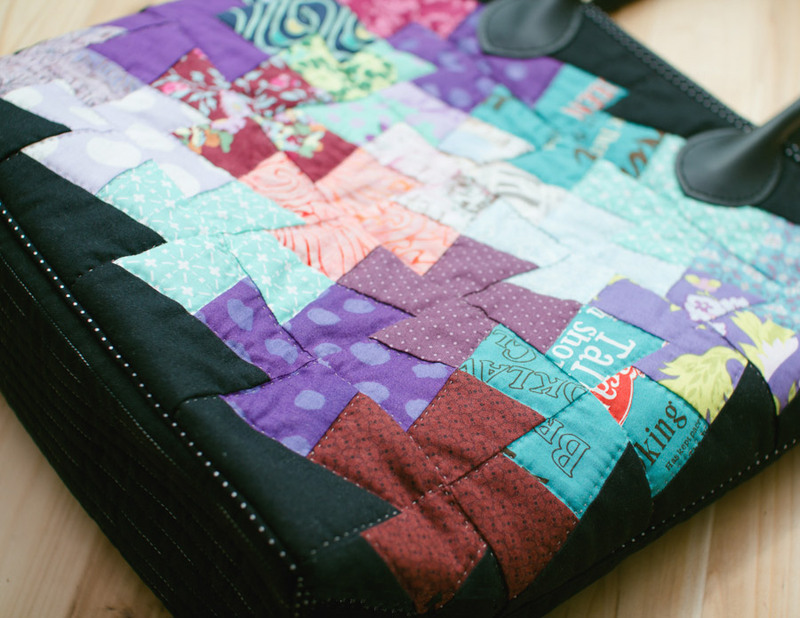 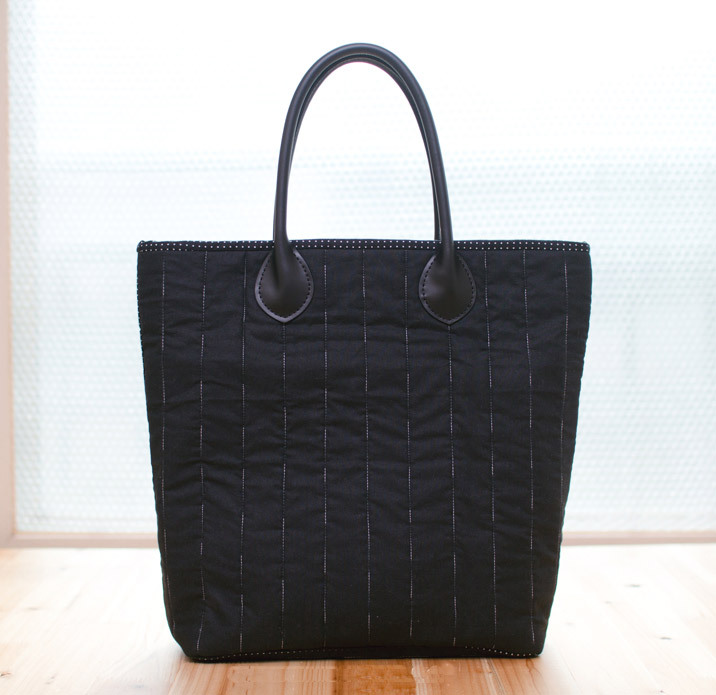 Sew up a spacious bag that meets all your needs. 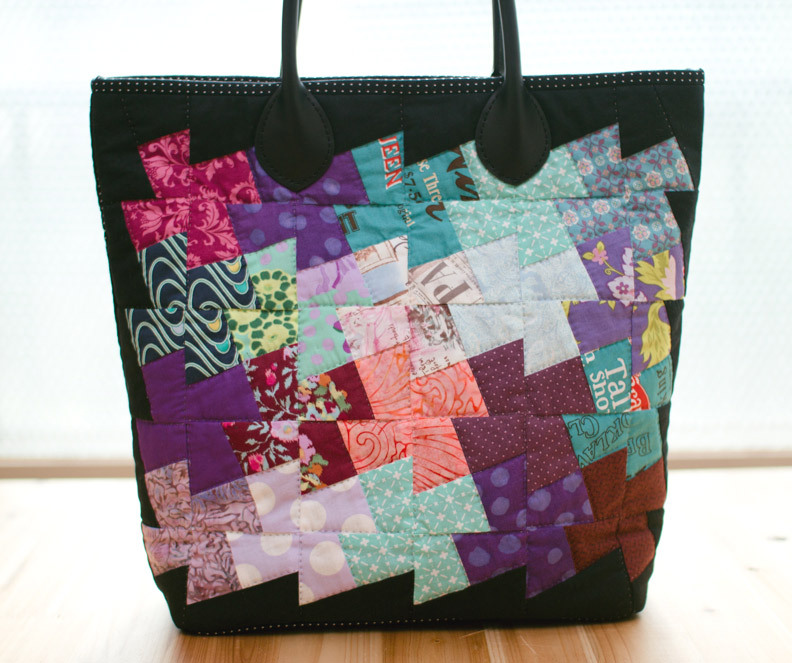 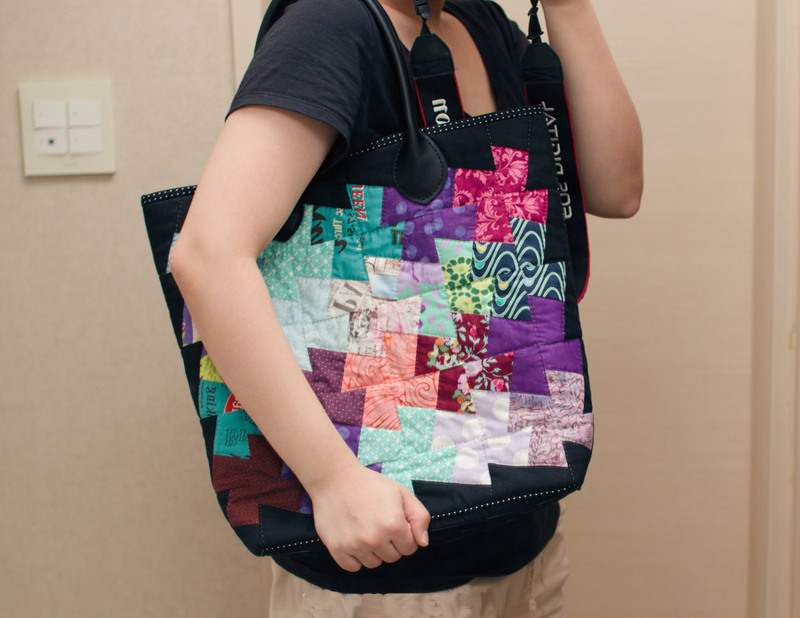 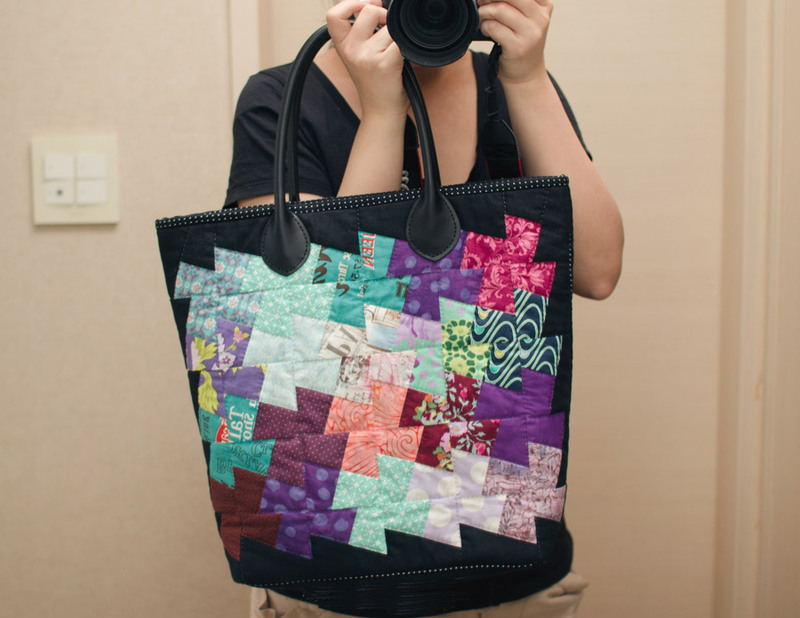 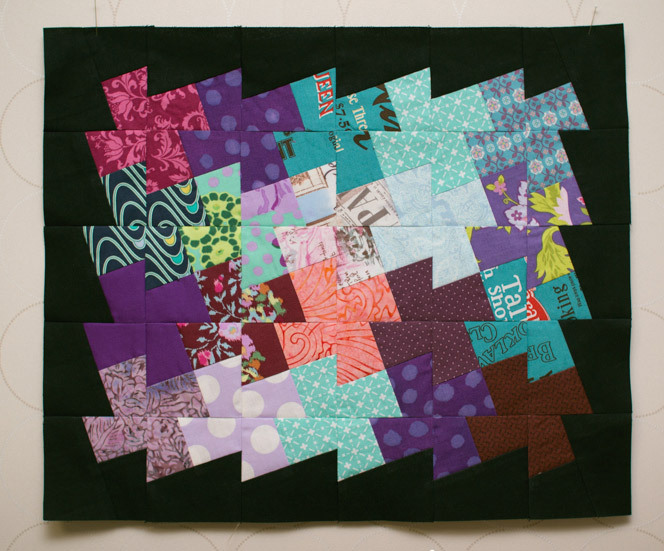 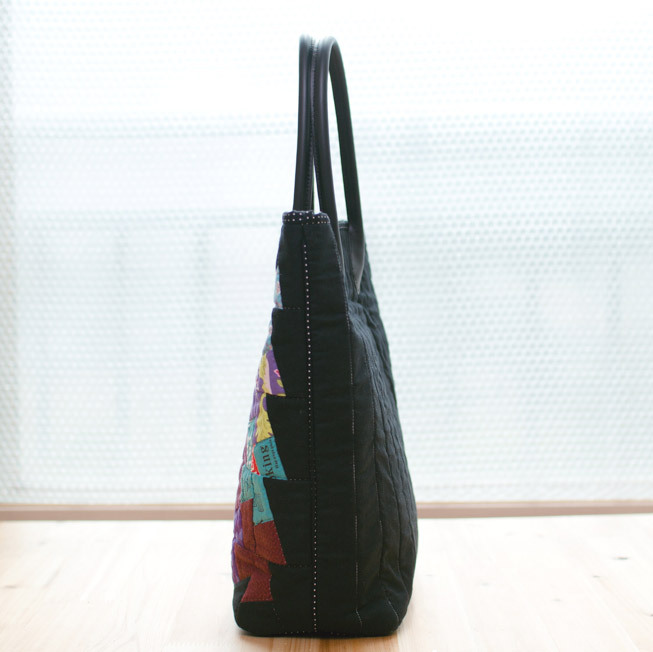 The patchwork technique used in this bag.